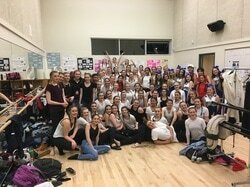 Applications for Dance Company formally called Advanced Dance 2018/2019 are now closed! Thank you for submitting your application. You will hear about auditions soon. We are very proud to offer a diverse and comprehensive dance program at the new Belmont Secondary School We offer classes that teach hip hop, jazz, modern, lyrical, musical theatre, tap, choreography, break dance, funk and many more. We have a growing program which started off as 3 blocks a year and has grown to 6 blocks in 2017/2018! Let's keep the program growing. If you are interested in taking dance at Belmont check out the different course options below. If you have a course idea send me an email! Dance Performance classes are open to all students, male or female, with or without previous dance training. This course exposes students to many different dance styles including but not limited to jazz, lyrical, hip hop and contemporary. This course aims to enable each student to develop his or her dance technique, muscular strength, flexibility, fitness level and performance skills daily. Students will be required to present learned choreography at several performances during the school year. If you love to dance and are interested in improving your moves and having fun this is the class for you!. ​: Our dance department is excited to offer a new semester long class of Hip Hop and conditioning open to all students in grades 9 to 12, who have a passion for hip hop dance. In this class we will explore the different versions of hip hop in today’s dance world: Hip Hop, Breakdance, Contemporary Hip hop, and Street Funk. Dancers will be expected to work on improving their coordination, muscle strength, flexibility, fitness level and dance skills daily. 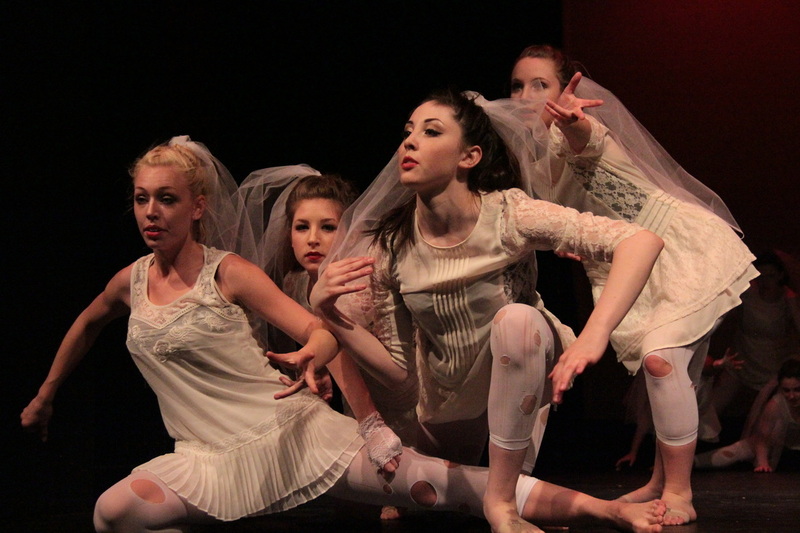 ﻿Advance Dance Performance is open to Grade 9 to 12 students with advanced dance skills. Auditions will be held among the applicants to select those with the skill level required for this course. Applications will be due Feb 28th, 2017, with auditions being held March 2017. Dancers in this class will learn and refine advanced technique in jazz, ballet, hip hop and contemporary. Each student will be encouraged to develop his or her own dance technique, muscular strength, fitness level, flexibility and performance skills. Dancers will participate in the Greater Victoria Performing Arts Festival as well as other community performances. Advance Dance is a linear course and will satisfy grade 9 and 10 PE requirement.